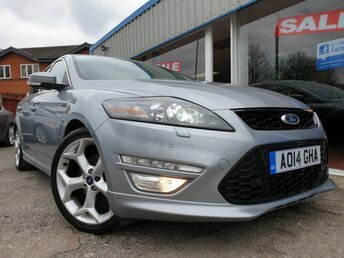 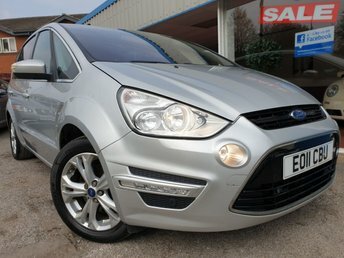 The best deals on used Ford cars in Derby are waiting for you here at Excel Motors (Midlands) Ltd! 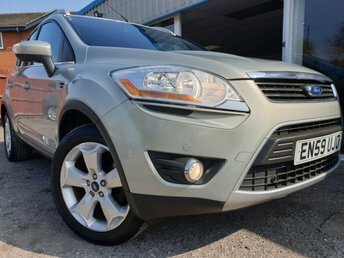 Ford maintains a reputation for supplying reliable vehicles and the brand has become a firm favourite with many motorists. 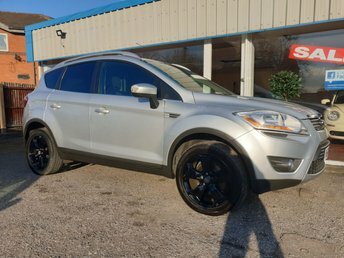 Models such as the Ford Fiesta and Ford Focus are popular with new drivers and families alike, while the iconic Mustang draws attention on the roads. 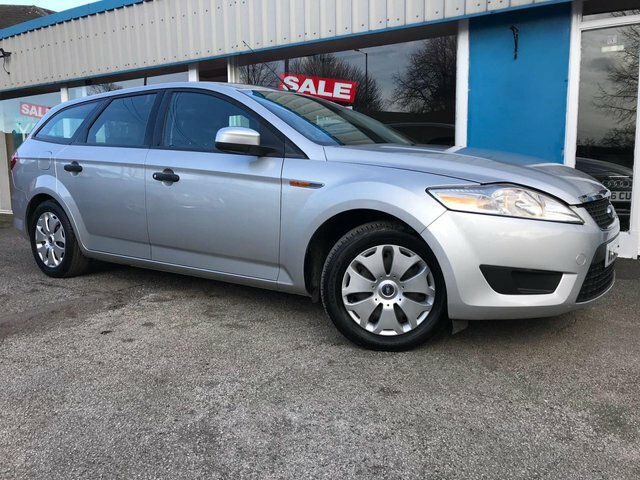 Excel Motors (Midlands) Ltd is a trusted used car dealership in Derby with a friendly and experienced team waiting to match our customers with the right used Ford cars for them. 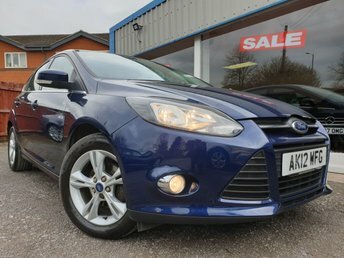 Don’t hesitate to pay our showroom a visit soon and explore the current range of used Ford cars in Derby at Excel Motors (Midlands) Ltd!